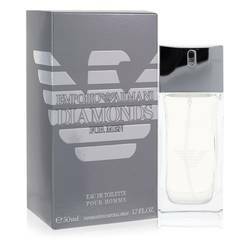 Emporio Armani Diamonds Rocks Cologne by Giorgio Armani, Emporio Armani Diamond Rocks is a 2014 men’s fragrance by this legendary designer . This fresh, aromatic scent is a new take on the brand’s iconic Diamond cologne, highlighting sea-inspired marine notes to the mix. 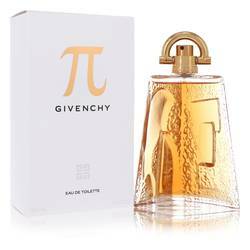 Fruit and spice top notes include refreshing grapefruit, Italian bergamot and apple along with zesty black pepper. 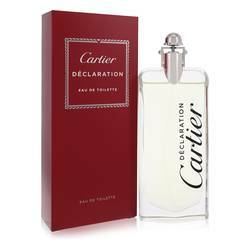 The ocean-inspired heart gets a floral boost from notes of geranium and violet. 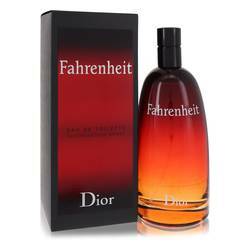 The base is comprised of sensual Read More Read More wood notes including vetiver, guaiac and cedar. 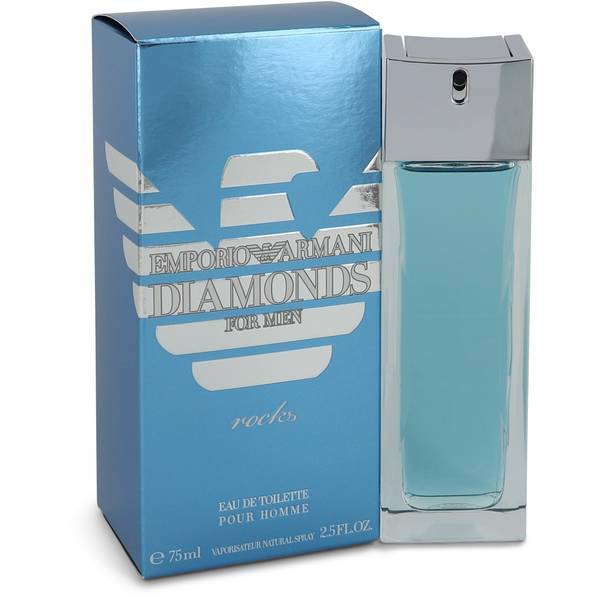 Diamond Rocks is light enough for everyday wear with the confident, bold fragrance you need to feel like your best self. 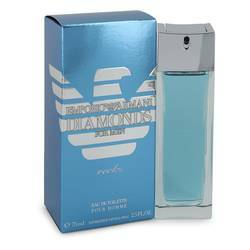 The glass bottle is inspired by the scent’s eponymous diamonds. 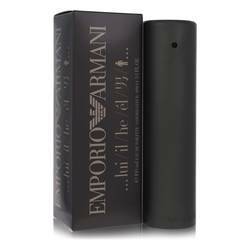 Giorgio Armani is widely considered the most successful Italian fashion designer and a pioneer of red-carpet wear since his label was founded in 1975. 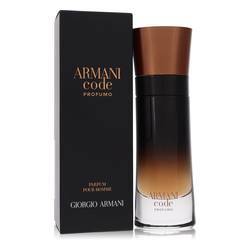 Armani added fragrance to his impressive portfolio in 1981 and has been creating iconic scents for men and women ever since. All products are original, authentic name brands. We do not sell knockoffs or imitations.